(GMT-7) On Their Respective Date. 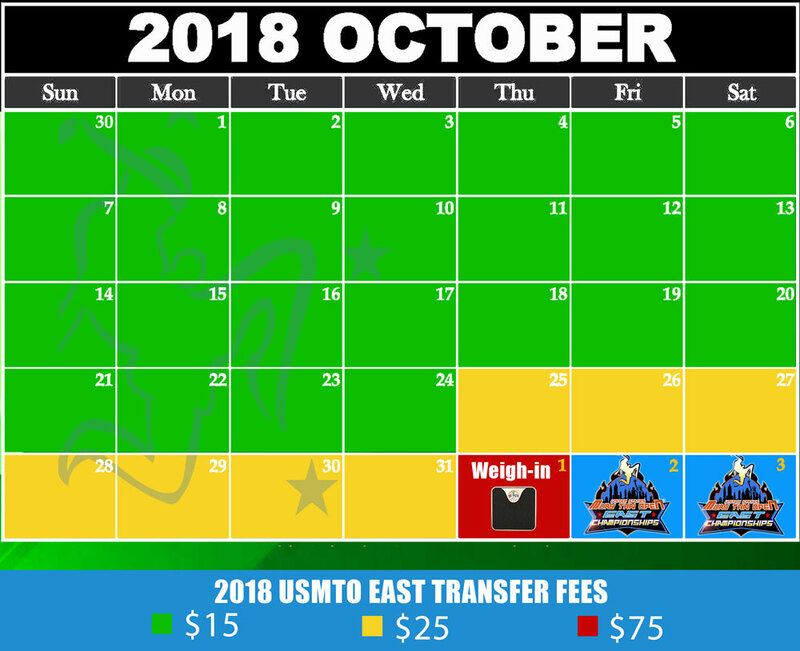 NOTE: The USMTO may change your Weight Division or Experience Class in order to meet the needs of the Tournament (Involuntary Transfer). 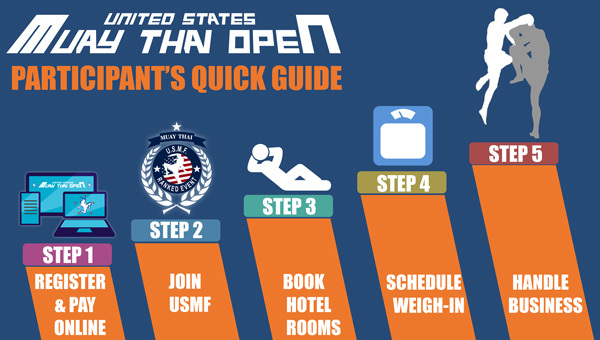 You may request a Voluntary Transfer to a different Weight Division or Experience Class at no charge as long as the USMTO receives the request within 48 hours of their event registration. The coaches pass is $59 (including the mandatory USMF annual membership fee) or $39 for active USMF members. The USMF Coach/Corner-man membership will be valid for one calendar year and will allow registered coaches to participate in all USMF events the discounted Coaches Pass rate. 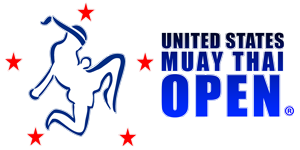 The USMF is the official National Federation of the United States and is primarily responsible for the management and oversight of the U.S. National Team. Note, you must pay certain fees for transfers, but a change within 48 hours of your registration is free. See the image below for a visual representation.